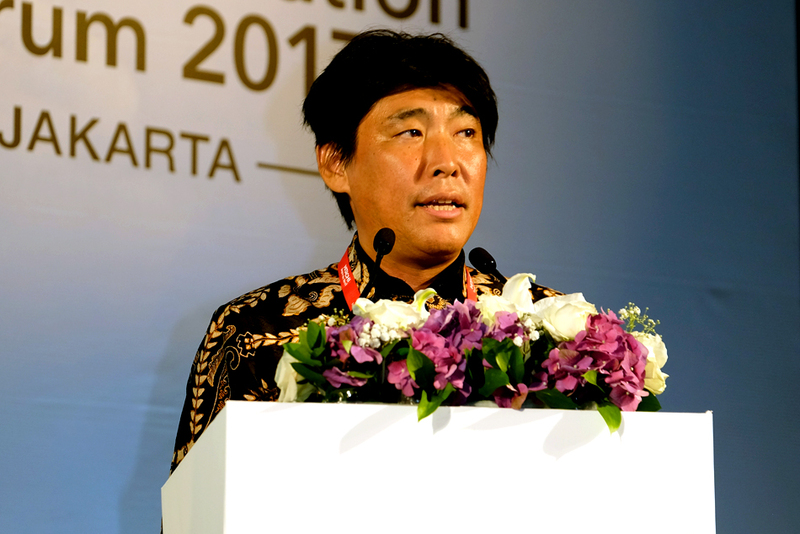 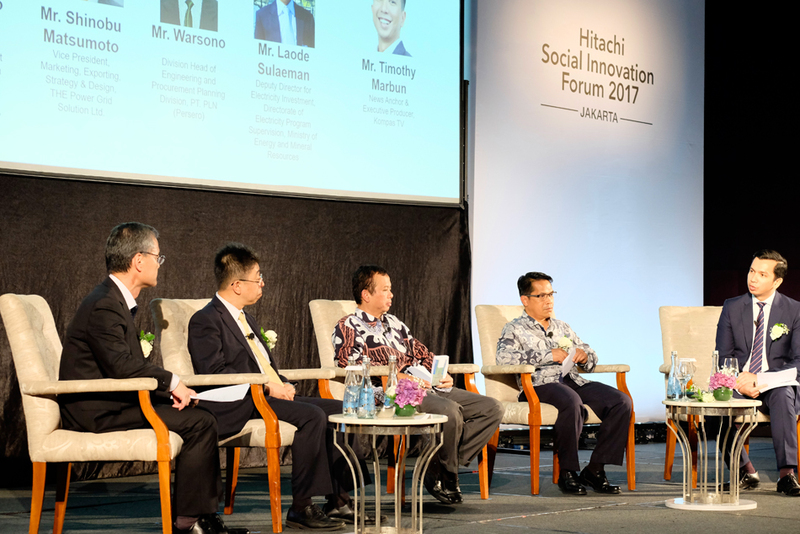 The Hitachi Social Innovation Forum 2017 JAKARTA was held at Raffles Jakarta on 8 November 2017. 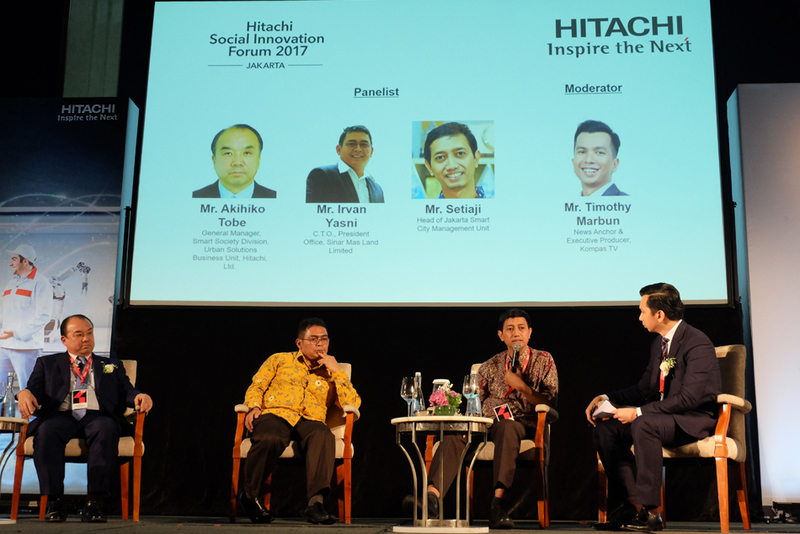 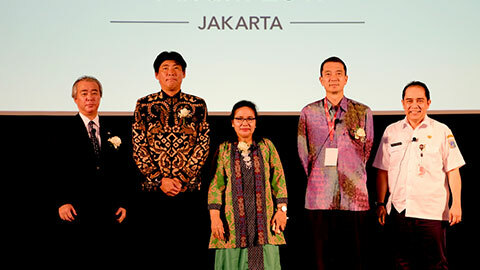 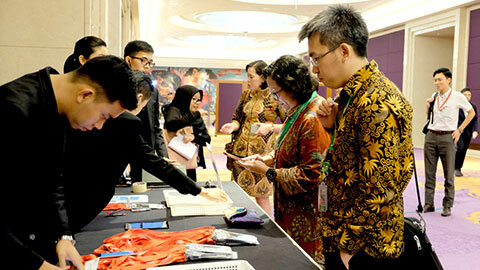 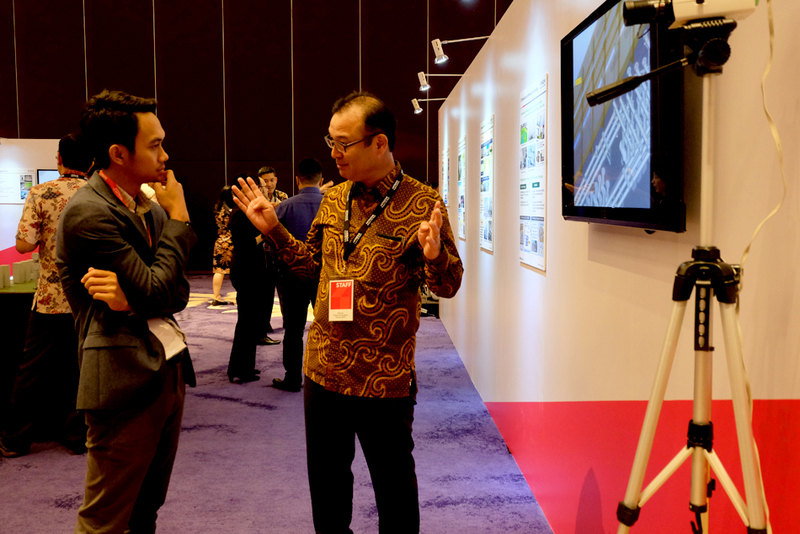 The company's flagship event showcased Hitachi's Social Innovation achievements in the global market through a hosted seminar, exhibition and panel discussions which holistically outlined how Hitachi can address a range of challenges faced in Indonesia through collaborative co-creation. 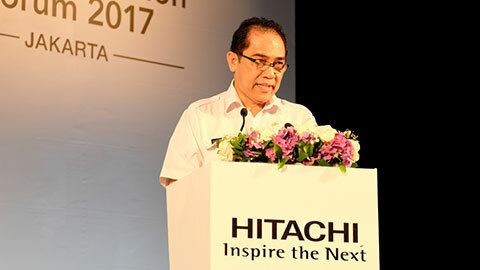 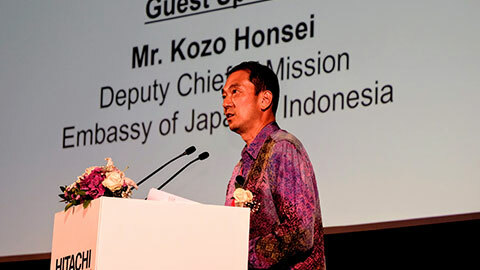 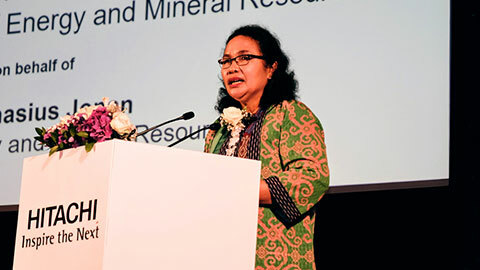 Through the speeches and presentations delivered by our esteemed speakers (listed below in order of programme flow), distinguished guests were able to understand how Hitachi can value-add to Indonesia's growth, as well as its existing businesses in areas such as urban development and energy management. 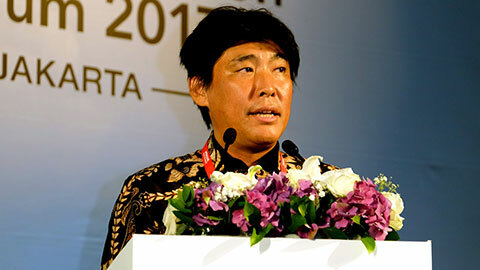 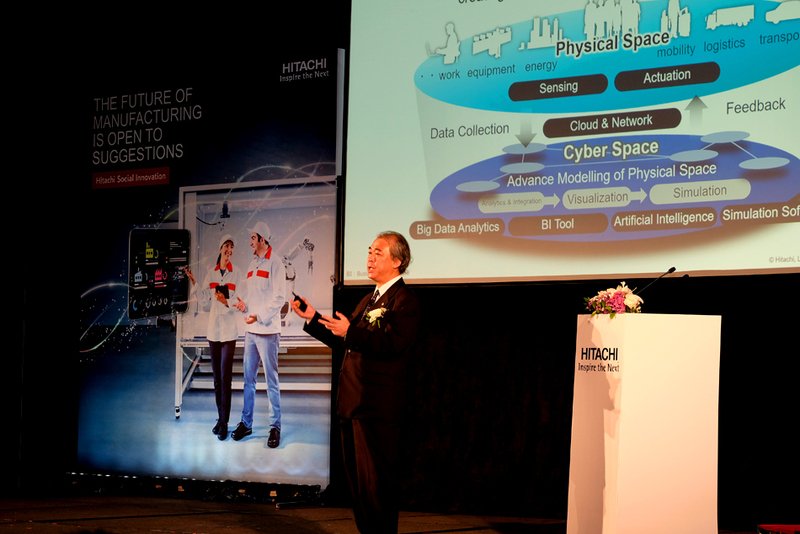 Mr. Teruo Nakamura, Senior Technology Evangelist, Service Producing Division, Service Platform Business Unit, Hitachi, Ltd. 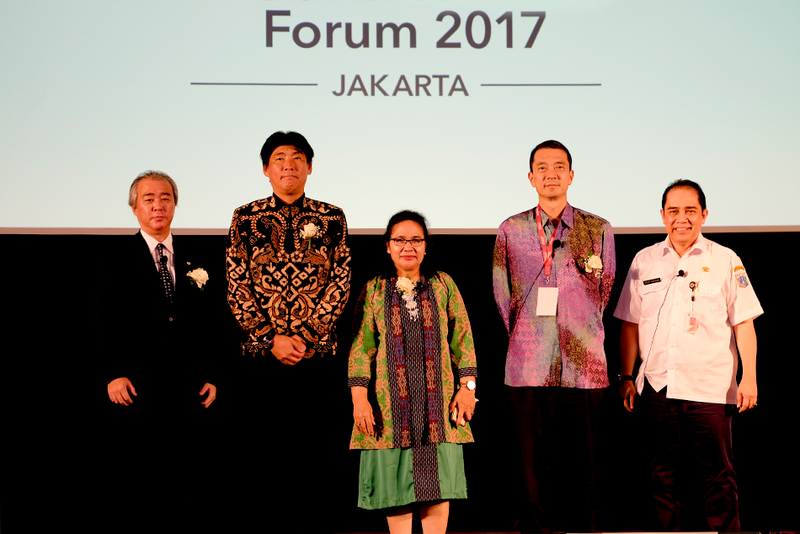 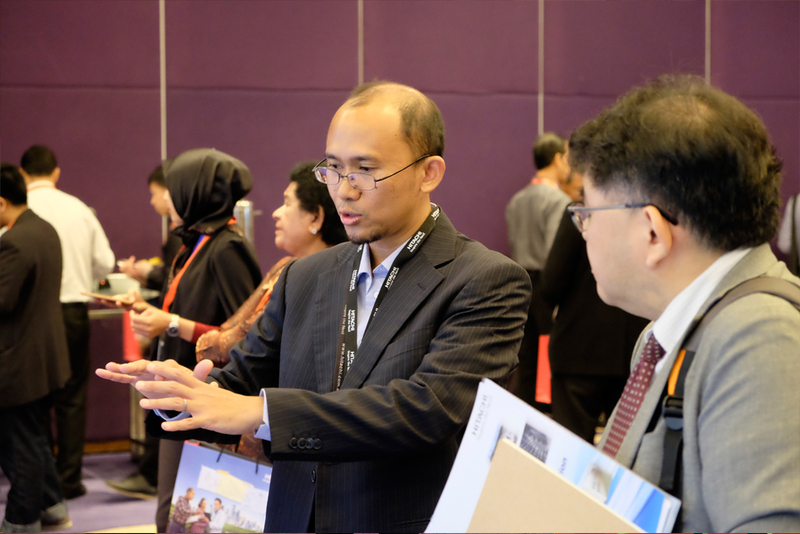 Through the event, guests were able to expand their understanding on growth opportunities and challenges in Indonesia, both from Hitachi executives as well as external insights from industry experts. 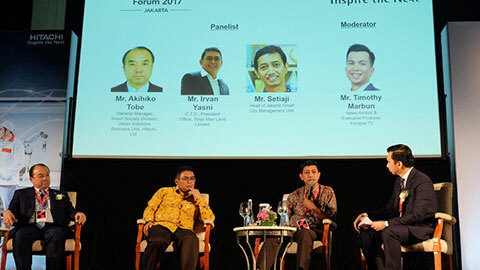 Two panel discussions that delved into the topics of urban innovation, future power grids, improvements to energy infrastructure and the importance of localization expounded on the potential opportunities and challenges that lie abound in these domains. 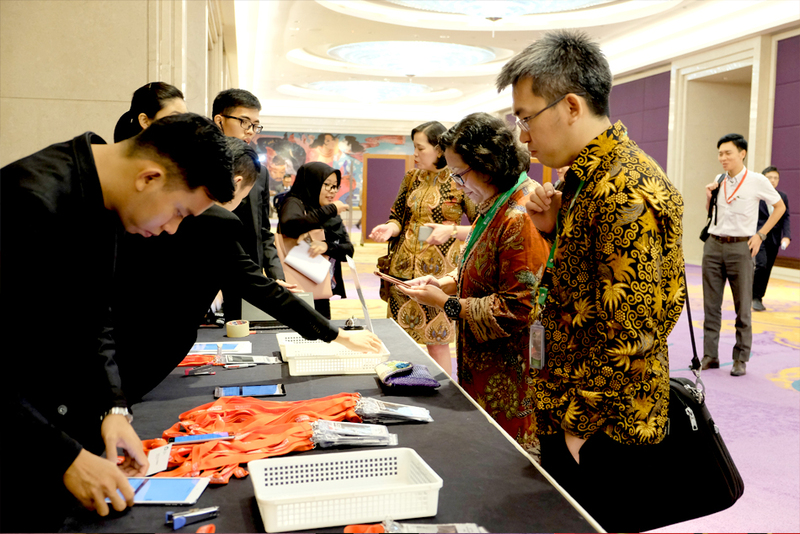 A dinner reception to conclude the event provided attendees an occasion to interact and network, facilitating fruitful discussions amongst key opinion leaders in the Indonesian market. 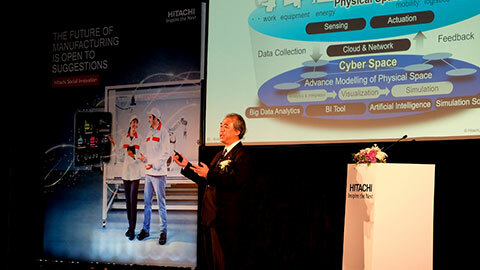 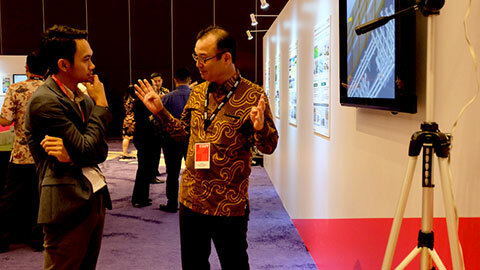 Hitachi's key technologies and strengths in the Social Innovation Business were also highlighted at the exhibition. 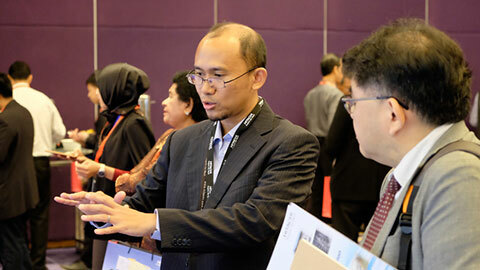 Some of the key business fields showcased include Power, Urban Development, Healthcare and Finance solutions. 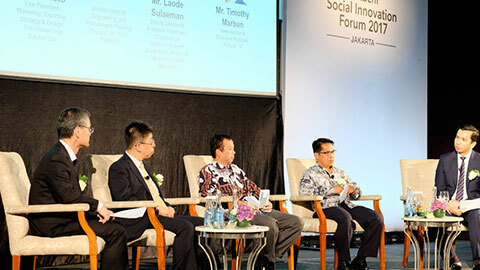 Following HSIF's first successful inception in Jakarta in 2016, this marks the second rendition of the event in the capital of Indonesia. 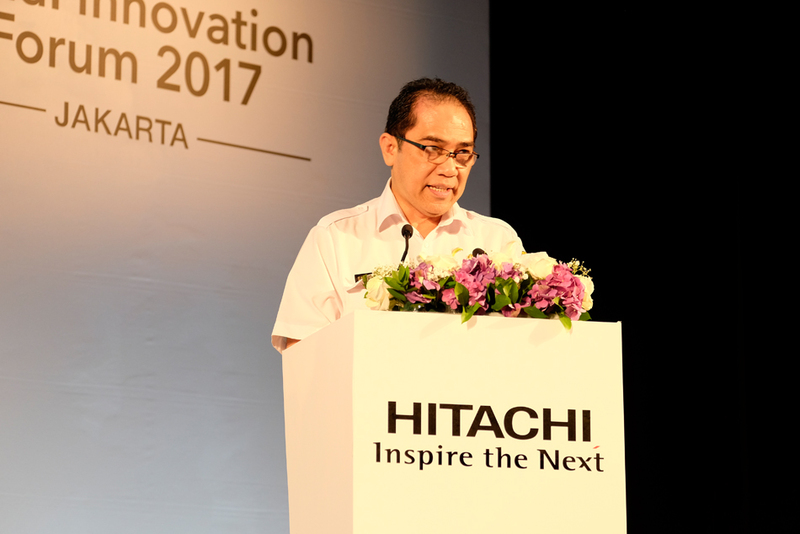 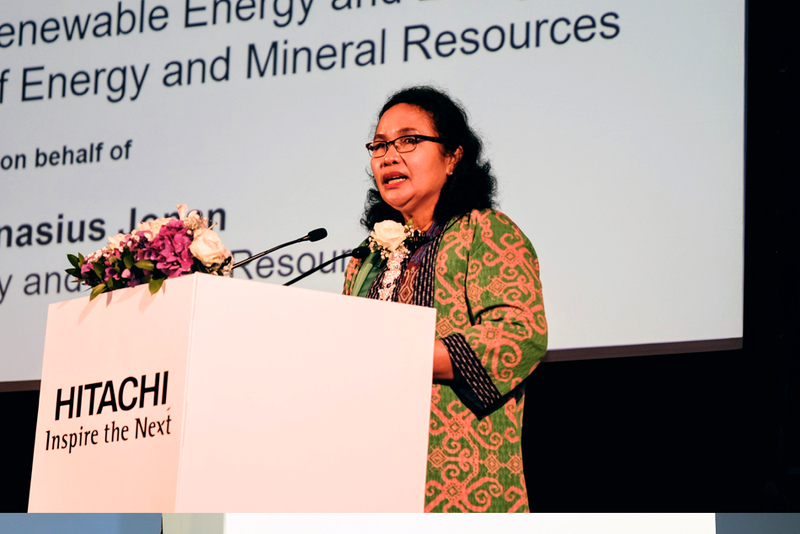 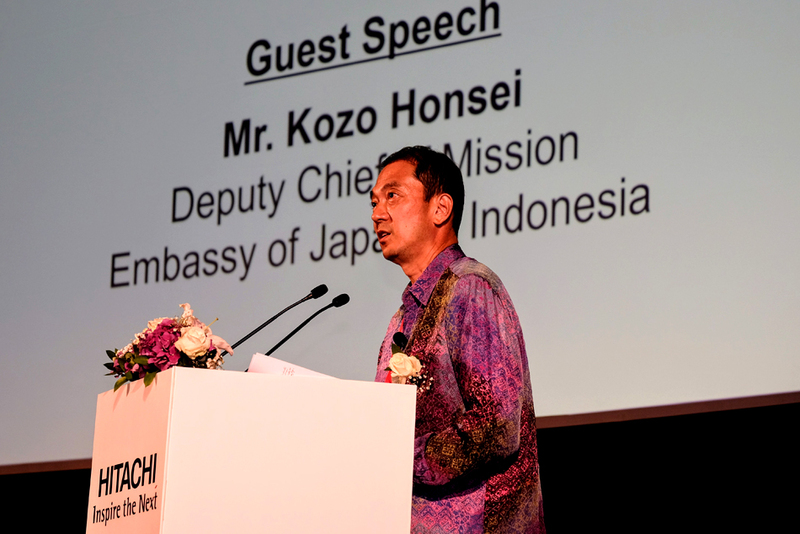 Through this event, over 260 guests were able to develop a better understanding of Hitachi's Social Innovation Business and better comprehend Hitachi's continued endeavour in supporting Indonesia's national push towards becoming a smart and sustainable economy.